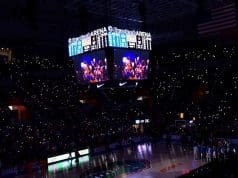 In what seems like a repeat message as in years past, the Florida Gators are looking for offensive linemen in the 2019 class and this past weekend they hosted one on a official visit. Offensive lineman Riley Simonds (6-4, 324, Buford, GA. High) was on campus with his family and got to see what the Gators have to offer. 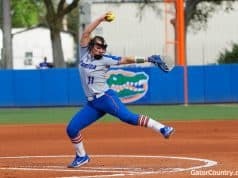 Many of the Florida Gators coaching staff spent time with Simonds on the visit including head coach Dan Mullen. 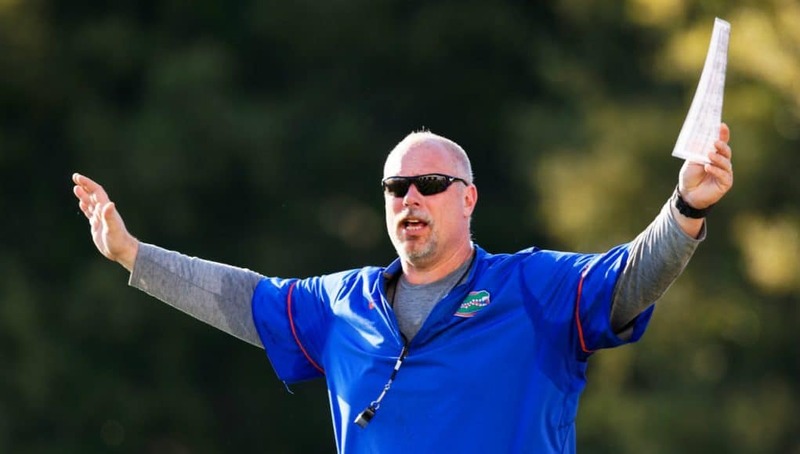 Offensive line coach John Hevesy spoke at length with Simonds about where the Gators see him playing at if he chooses Florida. Hevesy also broke down exactly how many linemen the Gators want to add in the 2019 class. This was the second visit to Gainesville for Simonds and he walked away impressed by Hevesy as a coach and person. Simonds also was impressed by Mullen and his message that he gave the lineman and his family. 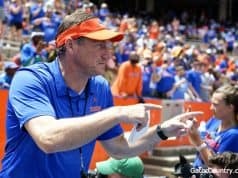 After the visit to Gainesville, Simonds says that three teams are ahead in his recruitment. INSIDERS TAKE: Simonds says he doesn’t have a set date on when he wants to commit but does have an official visit set to Missouri for this weekend.